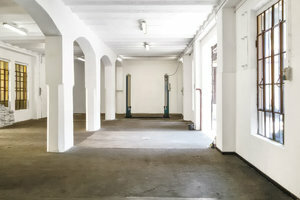 This industrial space is advantageously located in the Fashion area of Tortona close to Via Tortona. 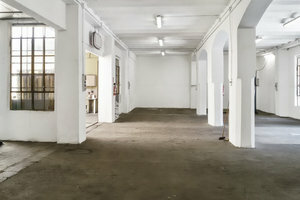 It is a great space for a Fashion Showroom or Private Event. 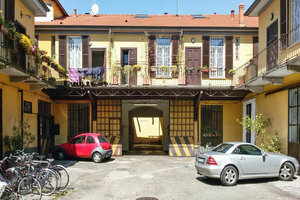 This incredible fashion showroom is very spacious and has a beautiful private entrance. With large roll down doors and an open air layout, this showroom is welcoming and bright. The interior features concrete floors, white walls and ceiling pillars. 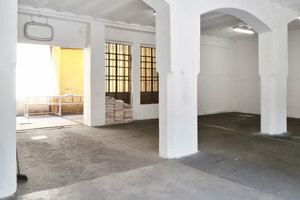 Located in an area known for it's influence in the fashion and design scene of Milan, this space is advantageously located and a great option to organize an incredible event in the heart of the Tortona zone. 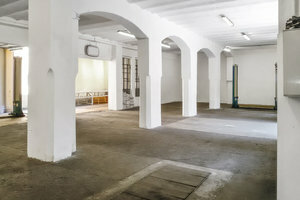 This space is available from minimum 1 day to 15 days.